Update: Unfortunately, due to low ticket sales we have had to cancel this event. 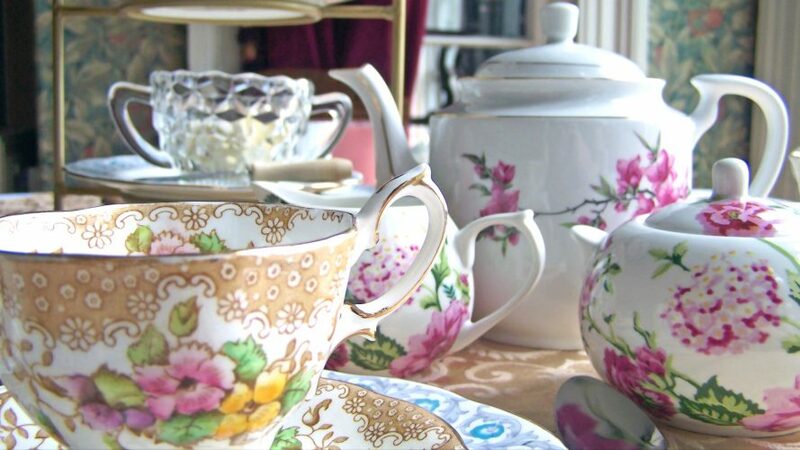 Celebrate Valentine’s Day by joining us at the beautiful historic Evergreen House on February 16 from 1:00-2:30 pm for a lovely afternoon tea. The menu includes fresh scones, heart shaped cookies and, of course, piping hot tea. Guests will be treated to an enjoyable and eclectic mix of classical music, traditional music, and jazz from Tidewater Trio. Tickets are $12.00 for adults and $5.00 for children. They can be purchased online below or or you can reserve a spot by calling (902) 464-2300. Space is limited so reservations are recommended.